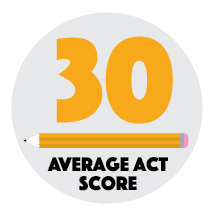 The top 25% of our students scored an average of 30 on their ACT. Students experience low student - teacher ratio for a better classroom learning environment. 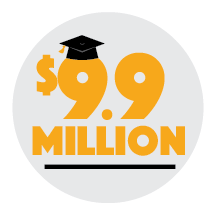 Inquire for information or visit us on campus to see what a Lutheran South education is all about.